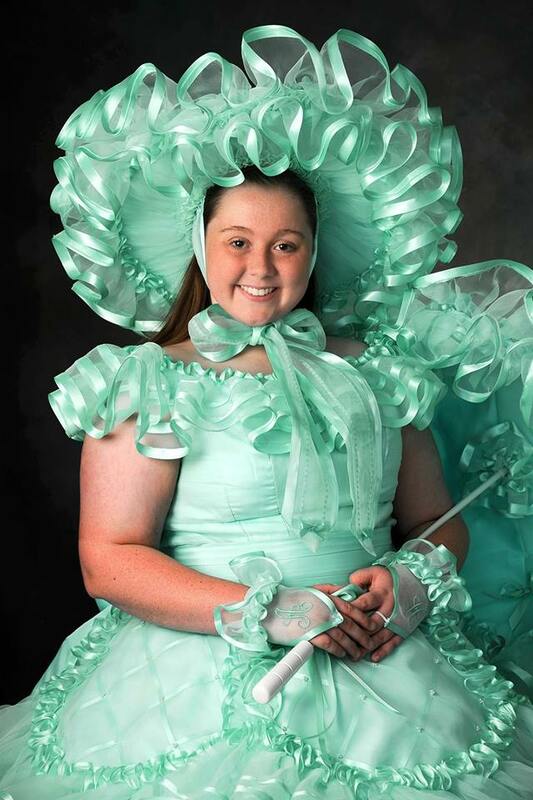 Anna Adama, daughter of Mark and Robin Adams, is a green Azalea Trail Maid at Alma Bryant High School. Extracurricular Activities Include: Student Government Association, Students Working Against Tobacco, Alma Bryant Ambassadors, Alma Bryant Mentoring Program, Future Business Leaders of America, and National Honor Society. Anna is a Springhill Hospital Teen-Age Volunteer, Mobile SPCA Volunteer, Ronald McDonald House Family Meal Volunteer, Nurses, Infants, and Community United(NICU) member, and a Distinguished Young Woman’s Usher. She enjoys cooking and couponing in her spare time. Honors and Awards include: National Honor Society Historian, Student Government Association Executive Vice President, Alma Bryant Ambassadors Vice President, Alma Bryant Mentoring Vice President, Future Business Leaders of America Vice President, Hugh O’Brian Youth Leadership Ambassador, A Honor Roll, and ranked first in class. Anna is currently undecided on where she plans to attend college, but plans to stay local and major in Nursing to eventually become a labor and delivery Nurse Practitioner.